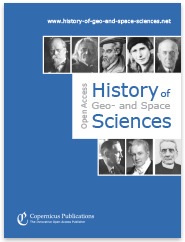 The scope of History of Geo- and Space Sciences (HGSS) is to document historical facts and knowledge and to improve awareness of the history of geoscience. The knowledge of the development of geosciences and their experimental methods and theories in the past can improve our current understanding and may stimulate current research. 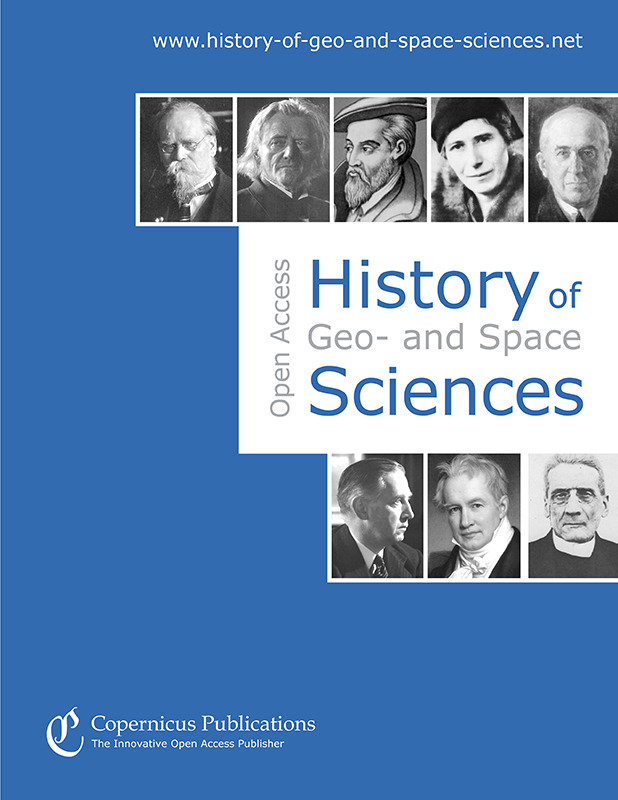 It is encouraging for young scientists to read biographical material of historical figures in their research area. It is important as well to learn that history of science is an integrated part of the ongoing research in their research area. Another important aim of the journal is the association of historical retrospective and current research. Copernicus Publications recently launched its full-text HTML workflow and optimized the HGSS website for mobile devices. Thereby, the user experience is significantly enhanced when reading HGSS articles.